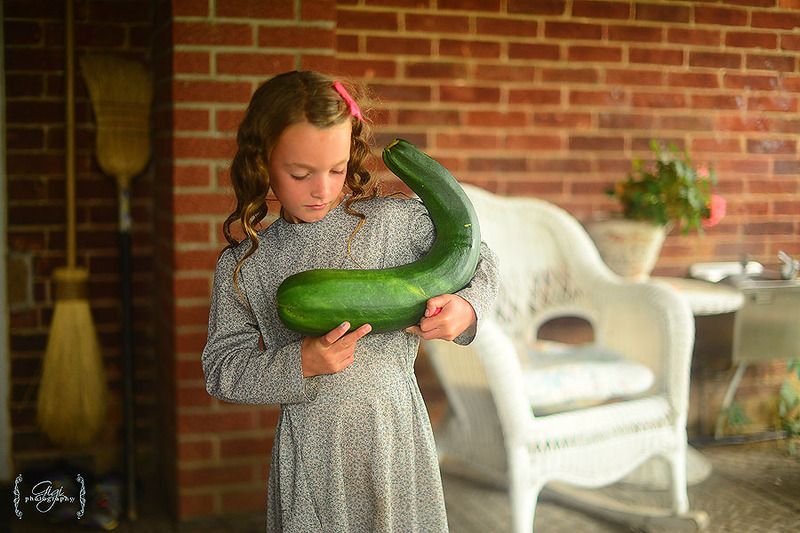 Have you had a surplus of that lovely, green vegetable (well, it’s really a fruit) – the zucchini – from your garden this year? Did you know you are able to can it? Yes, this is what I have been doing this year and during last year’s growing season as well. 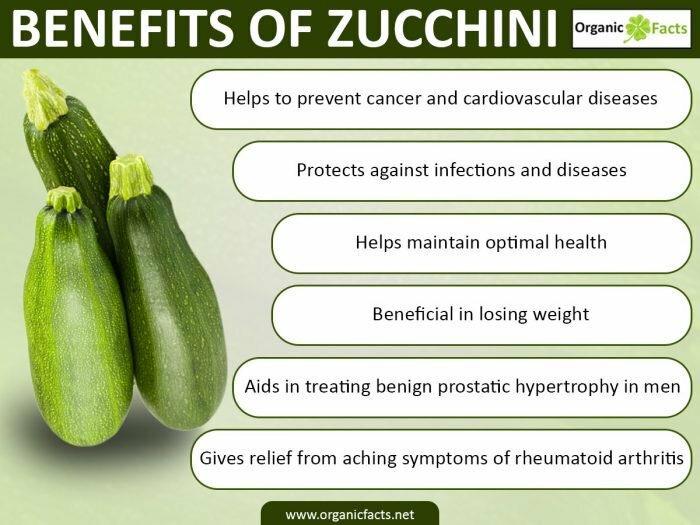 There are just so many zucchinis and one can only eat it so often before your husband requests a dinner variation for dinner! I always thought zucchinis were the lowest grade vegetable produced in our garden … you know, common place, everyone could grow them, boring … but boy, was I wrong. Did you know zucchini will help you lose weight? It helps enhance vision, they are high in vitamin C and A and has a high content of fibre and protein. It is high in folates and a beautiful vegetable for pregnant women to eat. It is also beneficial in certain areas for men’s health! You can read all about it here. Don’t waste those zucchinis! They are so good for you! And so I looked up a way to preserve this lovely vegetable for later months of eating. 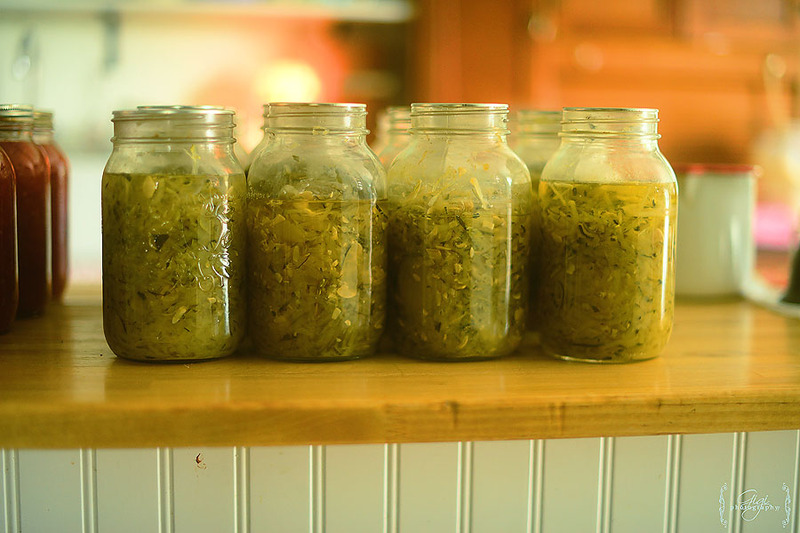 Canning zucchini is a bit controversial but we ate all of last year’s batch and it was just fine. Proceed as you wish! 🙂 I have frozen it before, but would often forget those bags of zucchini were in the freezer until next summer … only to discover they were freezer burned. Ick. So, I prefer to can them. You will need to shred all your lovely zucchini – you can enlist the help of your children 🙂 or you can use an electric shredder (I have an attachment on my mixer that we used). 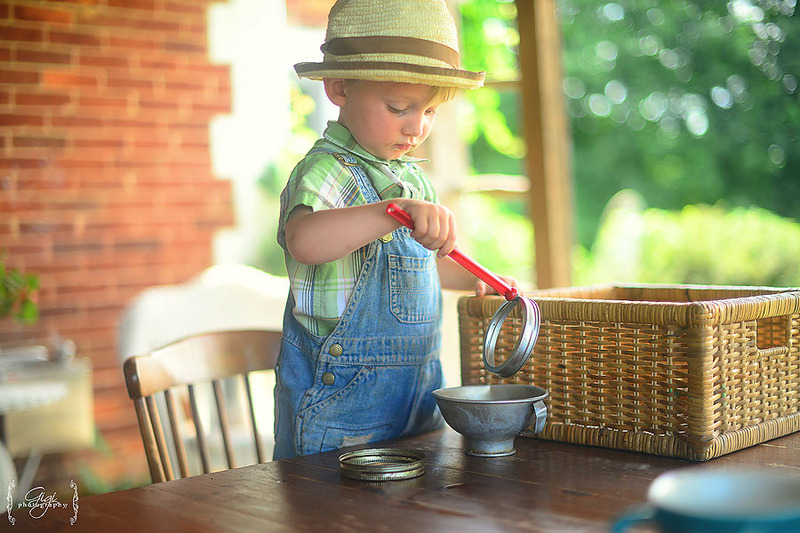 I had one child shred, the other added it to the jar and the third child added the salt, the fourth wiped and the fifth child lidded the jars. It was a fabulous factory line. We do this every time we have an abundance of zucchini – about 8-10 at a time. 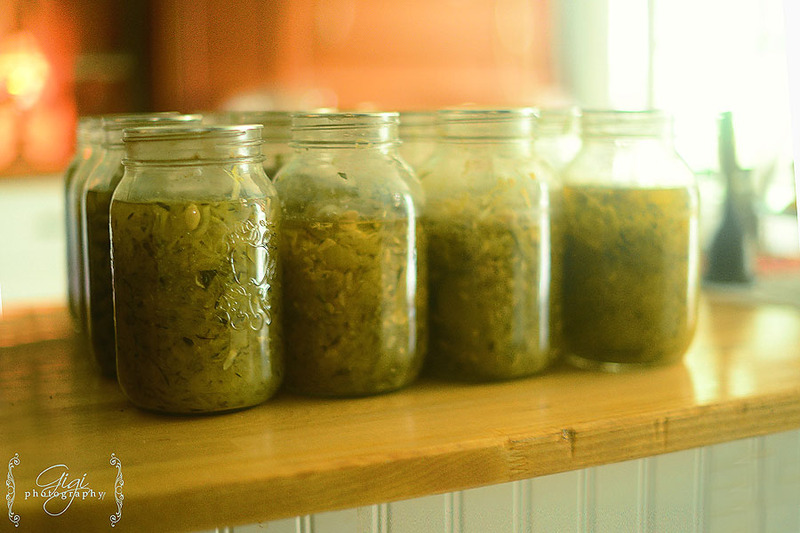 Add your shredded zucchini to your clean, washed 1 litre mason jars – pack it in tightly. Add a little bit of salt and a smidge of water to the jar, leaving headspace (I only fill to the bottom ring of the jar top – does that make sense?). Wipe rims, lid and process in your pressure canner at 10 lbs of pressure (check according to where you live) for 40 minutes. And that is it. You can use your canned zucchini in breads, casseroles, spaghetti sauce, lasagna, or make your own dish and feature this lovely vegetable/fruit (yes, it’s actually a fruit). So don’t waste your zucchini or feel overwhelmed with your abundance of this lovely vegetable. Put it up! Teresa – This is just what I needed. I have some zucchini that I need to get used up and am just starting with my canning journey. I can always count on good ideas when I check out your blog! Our Home of Many Blessings – I would still love to know! !You can email me if you want:)…Iv tried everything you’ve posted and still continue to use them so I know this would be no different….I also resent that email a while ago so hopefully its not blank this time!…I would love to learn how to make lotion bars also.These things just fascinate me! :)…Have a good day! Bethany – Whoa! Those are huge! My MIL makes mint zucchini squares and they are so delicious and moist! I also love to use them to make noodles with a spiralizer. They shrink up so much when you cook them but it’s a great way to get lots of veggies in and substitute it for pasta. My favorite is Thai Peanut Chicken stir fry with zucchini noodles! Gigi – That sounds delicious! My girls loved pickled vegetables! Our Home of Many Blessings – Also I would love to know how you make your honey soap and what you use to make it.I have never made soap but want to so very much! Is this safe for babies? also do you make any other kind of soap? Richelle Smith – My sister in law cuts it into spears and pickles it! A great side for lunch! Gigi – Yes, we love zucchini bread – I made two loaves and a batch of muffins this morning … yumm … but we have too many zucchini to eat that way this year. We needed a way to save some for winter. 🙂 Canning works! Yes, just regular salt. Don’t use too much. I have read it can turn very salty over time if you use too much. I just used a jar from last year this morning as our new stock was going onto the shelves. It lasts at least a year. Our Home of Many Blessings – Iv never canned zucchini, we just use it up….or try to.A treat that we look forward to when its zucchini time is chocolate zucchini bread!The children love it.We also make other zucchini bread and muffins galore.Theres all kinds of ways to make them.We fill our freezer full of them! The rest I just literally put them in everything I can think of.We like mixing them up with yellow squash and eating them as a side dish with chicken or roast and such.Is that regular salt your using and how much for those jars?How long do those last,canned? Teresa – Love the photo’s! I look forward to every post. I just love your life. I usually make zucchini bread loafs and freeze it. We love them in the winter such a treat. Have a wonderful afternoon. 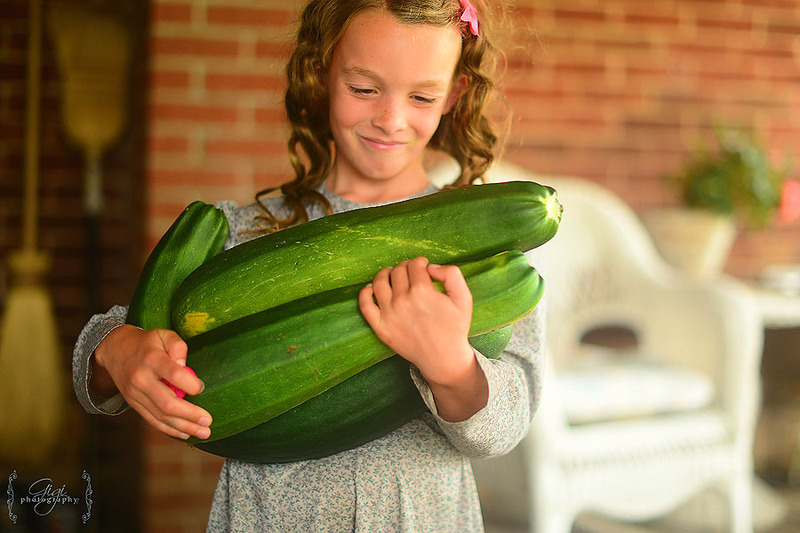 Gigi – Wow, I just checked and we have so much more zucchini. I might donate some to a food bank! And in the meantime, can some in slices, like you suggested, Monica. Gigi – P.S. Monica, I might try my next batch of zucchini in slice layers, like you suggested. Thanks! Gigi – Monica, yes, that is a water fountain! It is very handy for sure! My husband saved it when our last church was doing a renovation and no longer wanted their unit. We have a second one in the garage that we have not yet installed, but want to put it somewhere else for the children… it”s a blessing when they are all sandy, etc.! I’m glad to hear or someone else who has canned zucchini. It is great! Sqaush casserole? No! But do share! I have used zucchini in a casserole, layered it like lasagna and smother with cheese. yumm! Cyrstal, thank you for your encouragement. I hope you can find a place to store your precious canning. My rooms have always “evolved” – we seem to always have crazy basements (old houses) but I make do. Maybe get some shelves put up and store them there? Crystal – Thank you for this post! I have always frozen zucchini but I would love to try canning it. I think my zucchini plants are about done for this year, but next year I am definitely going to try it. All your posts are inspiring, but the provision room posts are especially so for me. I would love to have a room just for my canned and garden items. Right now all my jars are in their boxes in the floor. Hopefully one day I will have a special designated spot for them!